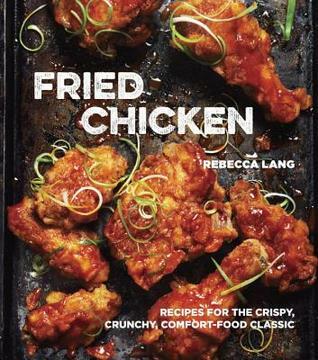 It's been a while since I've sat down with a cookbook and simply drooled. I did that with this one. How can you not love fried chicken in all of its varieties? I honestly don't know and I'm so glad that Ben requested that I pick this book for review. I loved the opening section with all of its tips, tricks, and information. I appreciated the fact that if a recipe called for a side, the author included that recipe as well. The pictures all looked incredibly delicious and I am looking forward to many delicious fried chicken dinners over the coming years. Want to add this book to your shelf? I don't blame you! It's full of yummy!